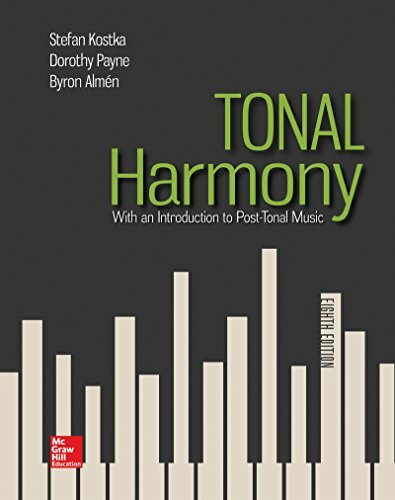 For a generation of professionals in the musical community, Tonal Harmony has provided a comprehensive, yet accessible and highly practical, set of tools for understanding music. With this new edition, twenty-first century technology meets a time-honored tradition. Now available in McGraw-Hill Education’s Connect® with SmartBook®, students are better equipped to understand and master the vocabulary of music efficiently,allowing them to move on more quickly to advanced musical skill-building.